These Flite Nano side bumpers are a one-of-a-kind InkJecta innovation. Each stylish side bumper is constructed from rubber, preventing Flite Nano machines from slipping on counters or other smooth surfaces. 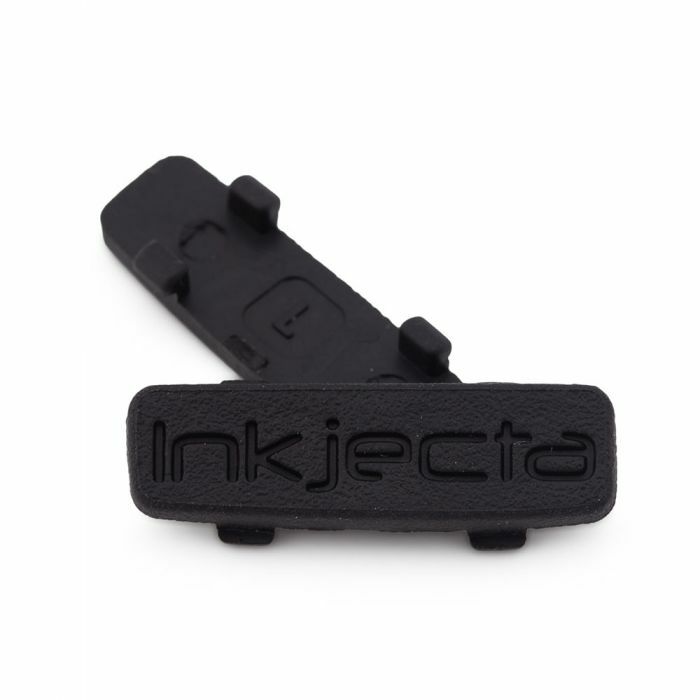 Available in a variety of colors, they are perfect for customizing your InkJecta Flite Nano Elite or Titan machine. This listing is for one bag of 2 InkJecta side bumpers in Black. A left and right side bumper is included with your purchase.